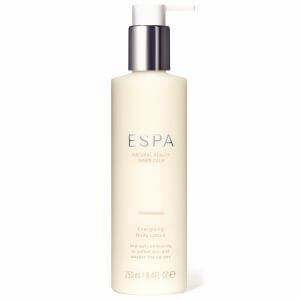 Finish your workout and Re energise in the shower. Truly energising. Rich aroma. Love to bath with this! 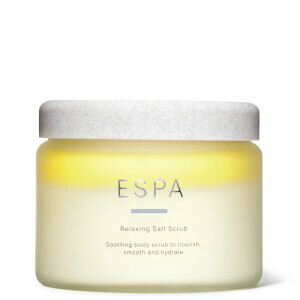 Purchased for my daughters birthday who love Espa merchandise. It smells lovely and my daughter tells me its lovely on the skin. 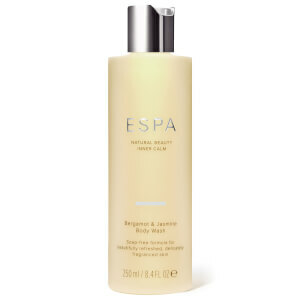 Lovely shower gel that leaves you smelling gorgeous for the rest of the day. Highly recommended this product. The product is divine however the packaging (bottle & dispenser) isn't as luxurious! Best shower gel EVER! Totally love the smell, the application, pump bottle makes it easy to apply. Love this product, it smells great and goes far.